This is a family company that has combined tradition, experience and innovation in bread-baking, thus making a name for ourselves in both domestic and international market and becoming one of the leading companies in the bakery business. 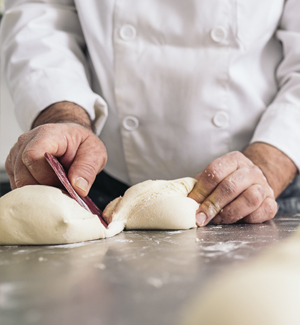 By offering top-quality products, our main priority is meeting our customers’ needs as well as any client’s that tries our bread. 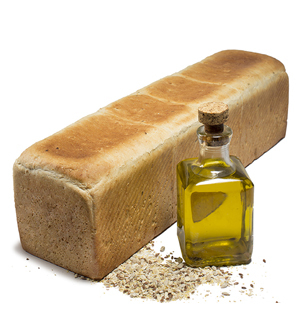 Pan Milagros has the mission of playing a crucial role in the health and well-being of its customers by offering tasty, balanced and top-quality bread for any time of day, at any stage of their lives. Thanks to our experience and drive for improvement we have achieved a traditional but unique flavor in baking products. Our commitment to quality and teamwork makes of Pan Milagros a leading brand in safety and trust. Our goal is to achieve the status of a benchmark bakery committed to the total satisfaction of our clientele. 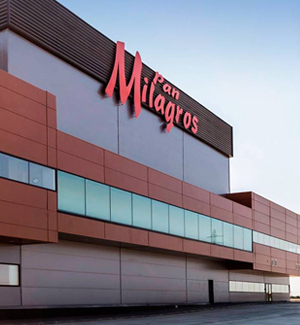 Pan Milagros relies on the undisputed standards of quality, tradition, research and innovation. From our human capital to our costumers. togther we archieve great goals. Be quality does not translate to best price. 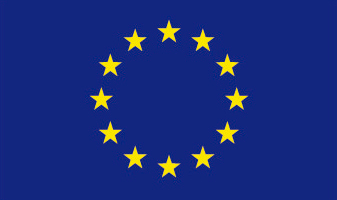 We take care of our product and customers from the beginning until the end. Because we enjoy baking bred.